The country’s most trusted producer of heavy-duty excavation add-ons. 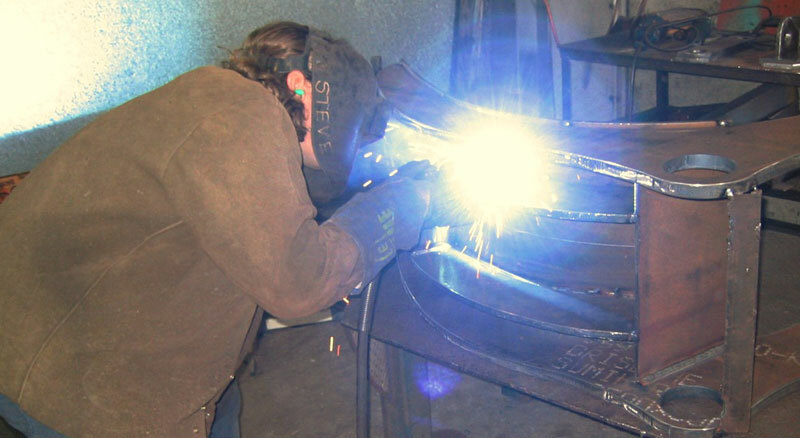 Our excavator buckets are manufactured in our factory, and can be supplied Australia-wide, and to your specification. Bolt on edges are available for all excavator buckets. We offer a wide range of excavator accessories for sale, such as grabs, grapples, thumbs, rippers, rakes, compaction wheels and quick hitches. All are made locally and to your specific requirements. 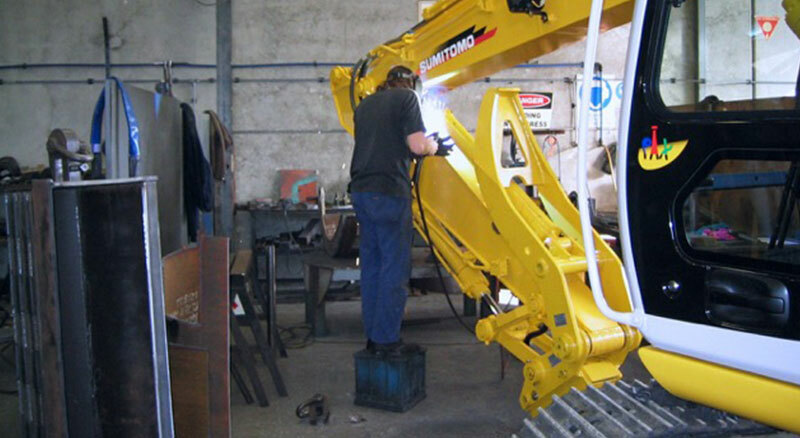 We can manufacture and supply all the relevant accessories for your earthmoving and excavation equipment – teeth, adapters and bolt on cutting edges. Maintaining and extending the life of your capital is more important than ever before. We have a range of pins, bushes, hydraulic cylinders and other preventative maintenance wear parts. 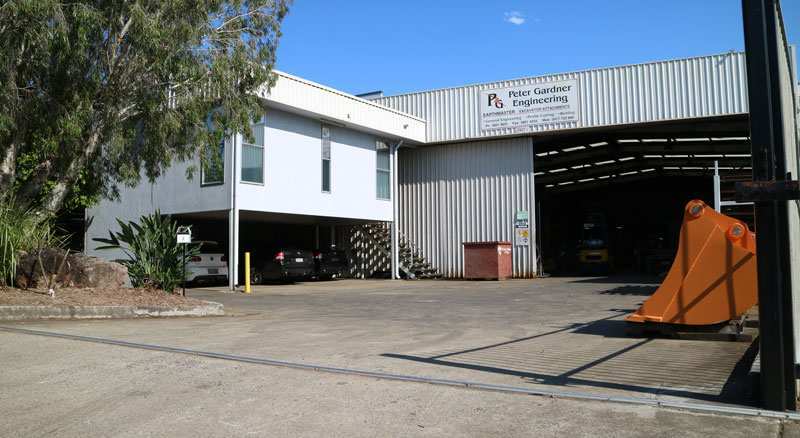 Situated in Loganholme, Queensland, and home to the range of “GARDNER” products, we can manufacture and supply a wide range of excavator and earthmoving attachments all over Australia. Our knowledge, skills and technological expertise continue to grow in accordance with our ever-increasing client base and demand. 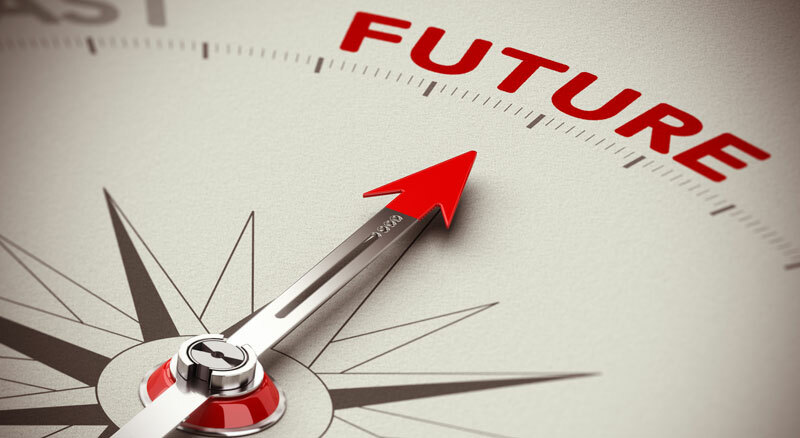 There are many opportunities that arise but with those come many new challenges. Although we’re based in Brisbane, we happily work with clients all over Australia. 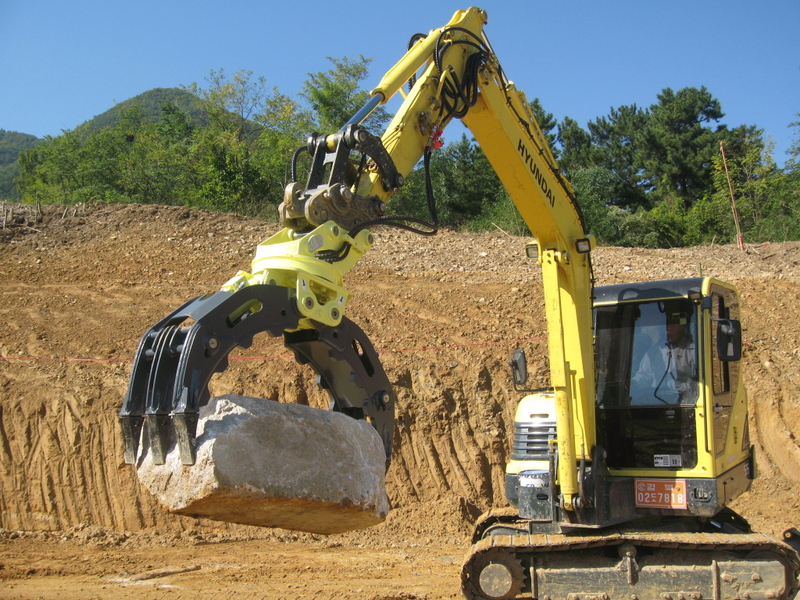 If you have any questions concerning any of our earthmoving accessories we have for sale, including excavator buckets, hydraulic thumbs and more, please get in touch with us today. You can speak with one of our friendly and knowledgeable representatives directly by calling (07) 3801 3855, or if you’d prefer you can send us an online enquiry which we’ll respond to as soon as possible. GARDNER quality earthmoving and excavator attachments for sale come with a 12-month warranty from the date of delivery to the buyer. 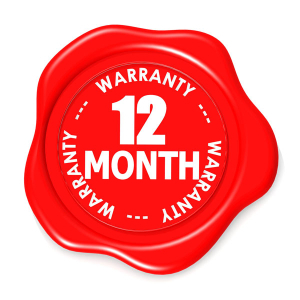 For more information on our warranty, and to review the terms and conditions, click the button below. Earthmaster has partnered with QPF Finance Group to enable quick and easy finance for your equipment purchases. Gardner Engineering Australia is a Brisbane based manufacturer and supplier of specialised and custom-made earthmoving and excavator buckets, attachments and accessories.